JCDecaux has signed up as a member of the Internet Advertising Bureau UK in an "important strategic step" as it continues to transition towards more digital outdoor media. The outdoor media giant has joined the digital advertising trade body to highlight its digital ambitions and to promote the company’s role in transforming out-of-home advertising into a digital medium in the UK. 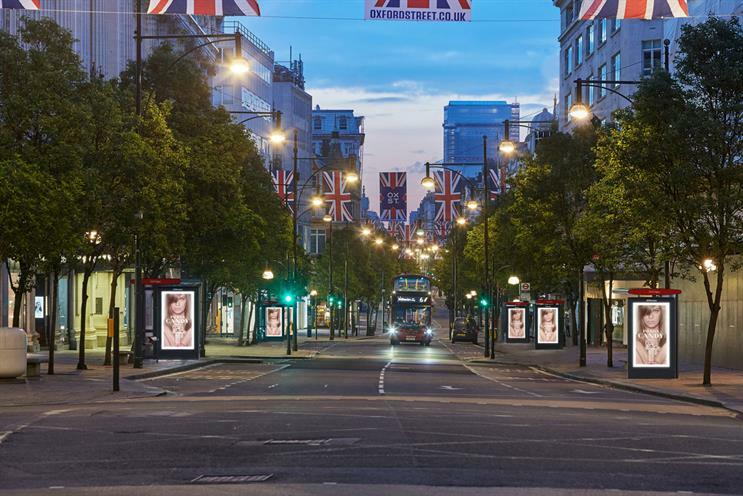 JCDecaux is currently in the process of rolling out 1,000 new HD digital screens in London after winning Transport for London's bus shelter contract last year. The world's biggest digital street furniture rollout has been hit by delays, the company reported in May. The move to join the IAB contrasts with JCDecaux withdrawing its membership of the OOH sector trade body, the Outdoor Media Centre (now Outsmart), in 2015. The membership will also enable JCDecaux to access the IAB’s research, education and events as the company aims to upskill and attract new talent. Spencer Berwin, joint chief executive at JCDecaux UK, said: "Joining the IAB is an important strategic step. By 2017, we will have hit the tipping point with more than 50% of our revenues coming from our digital based media. "Our digital investment programme is transforming industry perceptions of what is possible and how our channel can be an integral part of the total customer journey. I’m looking forward to working with the IAB on digital initiatives and to educate clients and agencies on all the possibilities that digital in the out-of-home space has to offer."